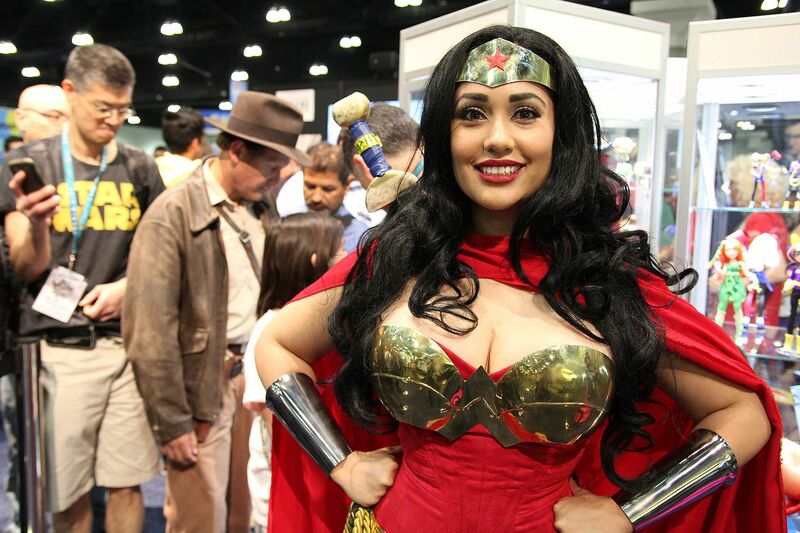 Make your way down to the Anaheim Convention Center this weekend and get your nerd on. Consider this practice for the Avengers coming out next month. 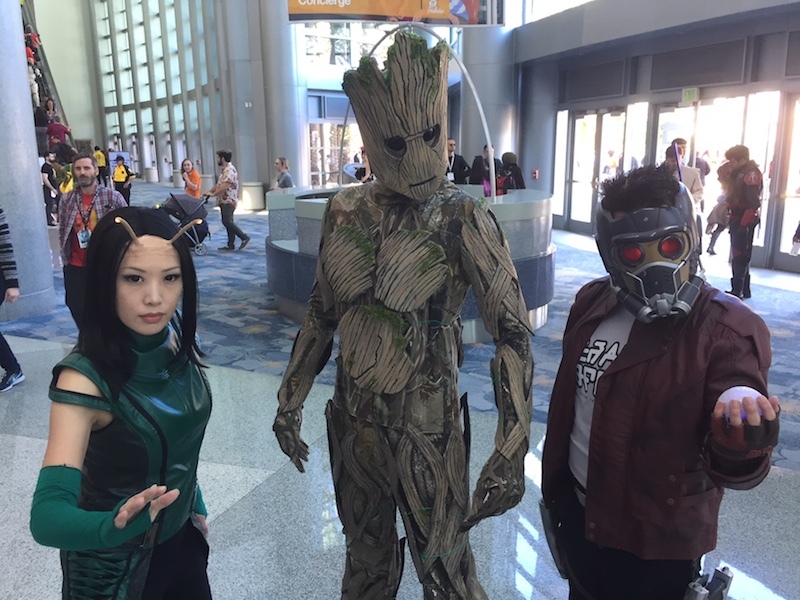 Whether you want to dress up like Iron Man or stay in your normal clothes, you’ll find yourself among a friendly community. 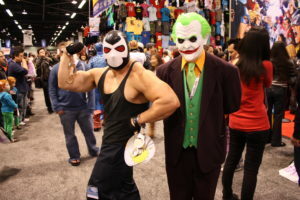 The event contains a little something for everyone whether you’re more into Television or Movies. WonderCon 2019 will feature special guests, sneak previews, and Q&A Panels. If you love comics or have an interest in learning more about the numerous comic book movies and television shows that are around, this is a a great opportunity. The special guests of this event encompass the industry’s heaviest hitters. 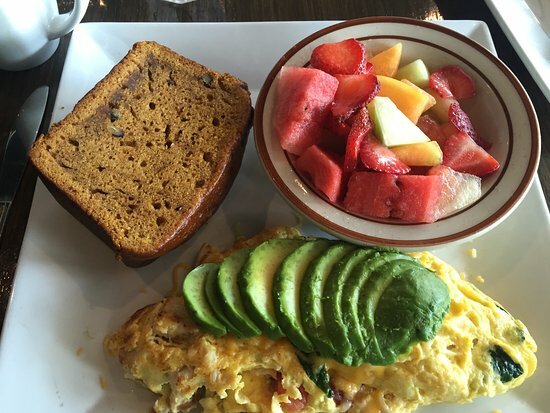 Either before or after you embark on your WonderCon 2019 journey you should grab some tasty food. I found a nice spot called The Scratch Room that is located right by the convention center. Make a day out of your Anaheim excursion. 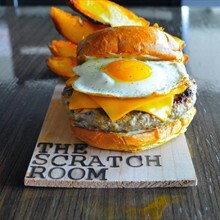 Hit up The Scratch Room and try some of their award-winning breakfast items or tasty burgers. They have a diverse menu that will whet your appetite. 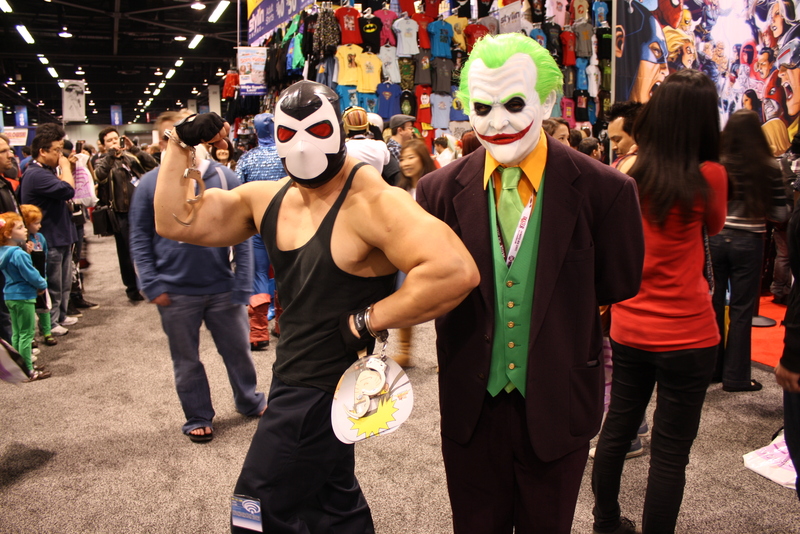 So, be it at WonderCon or The Scratch Room, you’ll be in for a satisfying weekend.